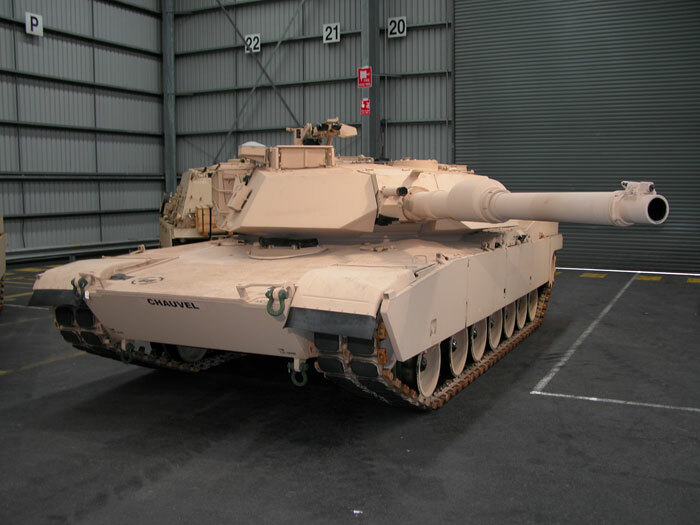 The US Army has contracted the M1 Abrams manufacturer General Dynamics to overhaul and upgrade150 M1A1 tanks to the M1A1 SA (situational awareness) configuration for a foreign military sales contract with Morocco. Each tank will completely reassembled to a zero-mile condition. The reported costs of this contract is §358 million. Deliveries are expected to begin in January of 2017 and end in February 2018. The M1A1 SA is based on the M1A1 AIM (Abrams Integrated Management). Among other features, the M1A1 SA upgrade includes second-generation thermal imaging systems, a far target locator system, enhanced command and control systems, a tank-infantry phone, a thermal sight for the .50 cal machine gun, an eye-safe laser rangefinder and enhanced systems for the driver's vision. The M1A1 SA is also fitted with improved armor compared to the M1A1 AIM and M1A1 HA, albeit it is unkown if the Moroccan tanks will be fitted with a downgraded export armor package or not.